The biggest ever edition of Techtextil, held in Frankfurt this month, hosting 1,477 exhibitors from 55 countries. Above 47,500 visitors from 114 countries, with an increase of about 14% compared to 2015, made their way to Frankfurt this year. The event took place parallel to Texprocess. Both innovative materials for future application and topics like sustainability and environmentally friendly solutions also dominated the trade event. “Connecting the Future” is the motto for Techtextil 2017. When that slogan was devised, it was already clear that two years after the last event, Techtextil would again be showcasing a multitude of different, highly innovative, fibre-based materials, recent research findings and new areas of application; the likes of which are hardly going to be found at any other trade fair in such profusion,” commented Olaf Schmidt, Vice President, Textiles & Textile Technologies. 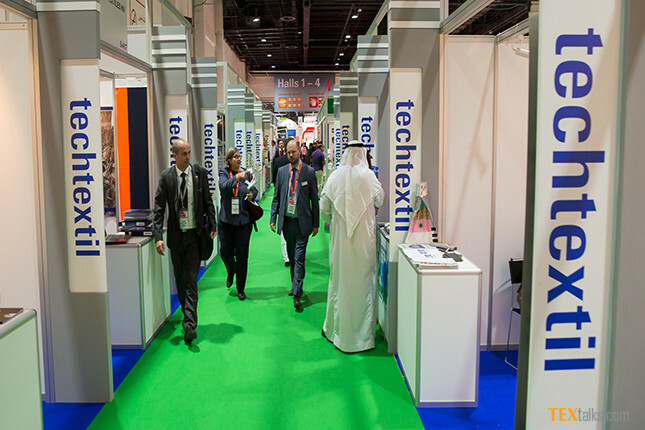 At the 19th edition of the Techtextil Symposium, an expert forum taking place during Techtextil, International experts presented the latest research results, products and technologies for technical textiles, nonwovens and functional garment fabrics, focusing on topics like Industry 4.0, circular economy and sustainability, health and protection, and smart textiles. On the first day of the event, the Dornbirn Man-made Fibres Congress organised for the first time a block on the theme Fibre industry geared to sustainability and resource management, led by Friedrich Weninger, Dornbirn MFC. The session starts with a discussion of the benefits of using Tencel cellulose fibres, before moving to the topic of sustainable product design and bio-based fibre materials. The issue of recycling and upgrading synthetic polymers back to fibres was also discussed. During the second day, a block titled Circular Economy and Sustainability took place. 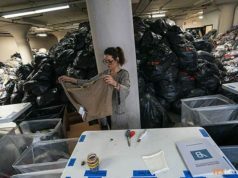 The lectures discussed valorizing the textile and polymer waste streams by compatibilization, removal of extraneous fibres from recycled carbon fibre material by use of laser technique, evaluation of eco-friendly fire-retardant additives in textile extrusion processes, and more. 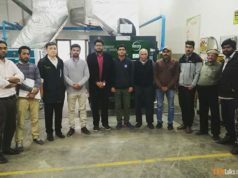 Other most high listed topics included; Biodegradability of textile products, Sustainability in agriculture, Green coating technology, Sustainable finishing, Fibres made from non-food milk, Optimised dyeing process and Eco-friendly water-repellency etc.